You know those weeks when you feel like you are going a 100 miles per hour and you can’t find the brakes? Those times when you are trying to keep up with life (and the Kardashians)? Well, I do. And in the past couple of months I have learned that sometimes you have to take some ME-time and make an effort to relax. 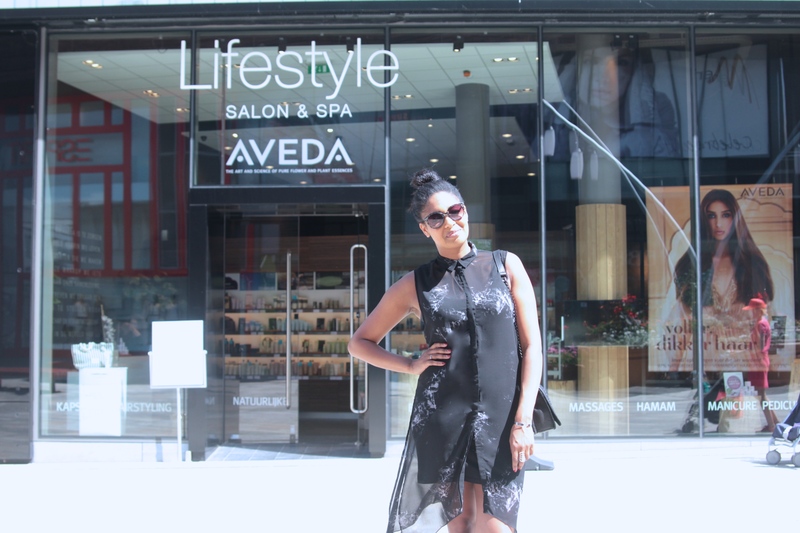 So when Aveda reached out to me and offered me a relaxing treatment, I couldn’t refuse. A few days before my appointment, I heard that the Stress-Fix Treatment was on the menu… I couldn’t wait! I LOVE, LOVE, LOVE getting massages, but I found out that this Stress-Fix Treatment is a little bit more than that. Aveda, finds its base in Ayurveda, an old Indian holistic approach. This basically means that is mind, body and spirit need to be in balance. 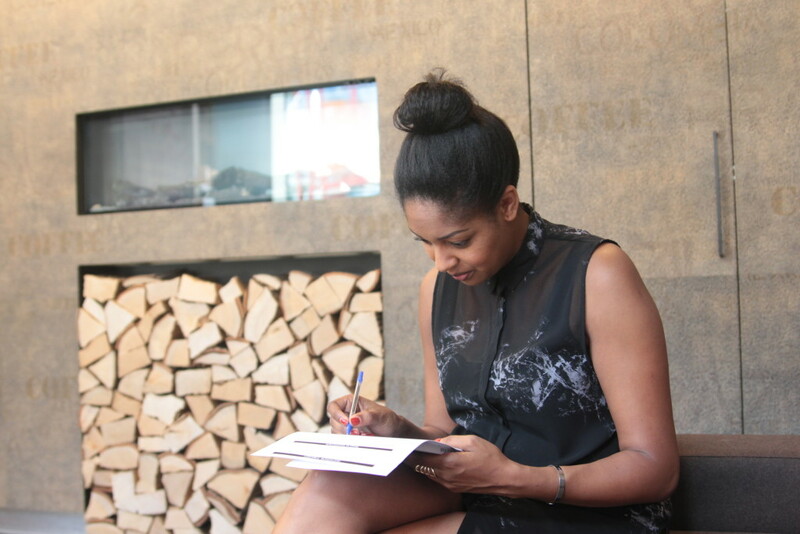 So, when I arrived at the Lifestyle Salon & Spa in Almere, my massage therapist Gwendolyn asked me to do a little test. I had to answer some statements with TRUE or FALSE on a scale of 1 to 5 (1 being FALSE and 5 being TRUE). These are just a few of the statements, but the results of this test will tell you which ‘dosha’ you have. Simply said…what is your biological energie? 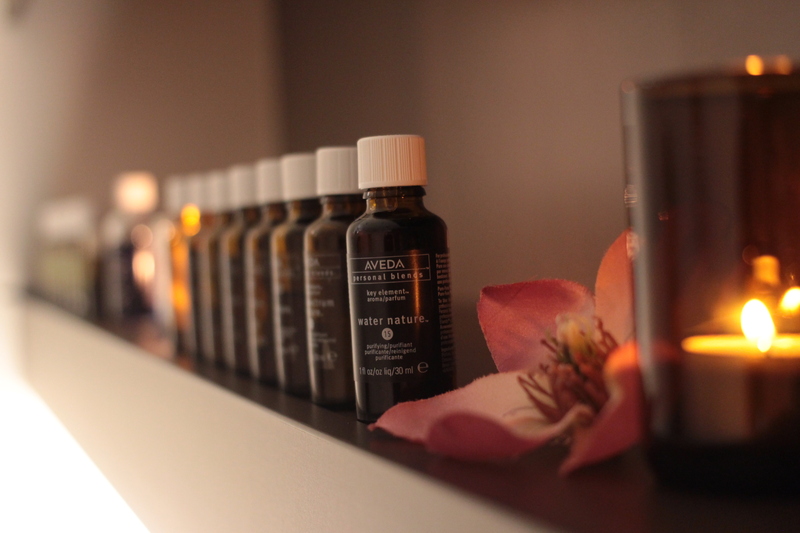 Depending on your dosha, your massage therapist will personalize your treatment and the use of products. Fun fact is that Aveda is known for striving to use naturally derived ingredients in their products. A lot of natural ingredients have strong scents, so before the actual treatment your massage therapist will check which scents you like (or dislike). The test lets you know if you are a Pitta, Vata or Kapha. It turned out that I am a Kapha type of person. At the time I didn’t have a clue about what that meant, but let’s get into it a little bit. Physical Characteristics: Kapha types have a strong build and excellent stamina. Large, soft eyes; smooth, radiant skin; and thick hair are also important Kapha characteristics. Those who are predominantly Kapha sleep soundly and have regular digestion. But when Kapha builds to excess, weight gain, fluid retention, and allergies manifest in the body. Emotional Characteristics: Kaphas are naturally calm, thoughtful and loving. They have an inherent ability to enjoy life and are comfortable with routine. When in balance, Kaphas are strong, loyal, patient, steady, and supportive. Excess Kapha in the mind manifests as resistance to change and stubbornness. Hold up…this sounds a little bit too familiar! Before starting the massage, Gwendolyn gave me some personal tips on what I could do to stay healthy as a Kapha. I remember getting my very first massage. Stripping down to my undies made me feel pretty awkward. But now I have to say that as soon as I notice that I’m dealing with a pro, this feeling fades away. My massage therapist for the day, Gwendolyn, was really kind and made me feel comfortable instantly. No awkwardness there. During this full body treatment, she used Stress-Fix oil, which she heated up beforehand. This oil contains lavender and sage, ingredients which have proven to relieve stress. I must say, I’m very particular when it comes to scents, but this smell suited me and made me feel relaxed indeed. I am used to getting Thai massages. You know, the ones that make you feel like you got beat up the first two days. But hey, the pay off áfter those two days is A-MA-ZING! This Stress-Fix Treatment was a different kind of massage. This relaxing treatment combines Swedish and deep tissue massage along with foot reflexology, acupressure point treatment. This means long massage strokes and putting pressure on essential parts of your body to stimulate relaxation. This is why, besides the back and leg massage, your head, feet and your belly get massaged as well. I noticed that Gwendolyn massaged my belly, she only did it clockwise. This supposedly helps to relax the abdomen and is good for your digestion. Who knew?! When Gwendolyn massaged the lower part of my feet, I noticed a tingling feeling in my belly. Weird, but fun to notice that lot of body parts are connected to each other. Although this massage isn’t rough at all, it wasn’t completely painless for me. But that is because certain parts on my body are just extremely sensitive (lower back and shoulders). When getting a massage I don’t like to whine and complain, but I learned that it is also good to let you let your massage therapist know if something hurts or is extra sensitive. So that’s exactly what I did. Zenned out and Stress Fixed? After the massage, I got dressed, drank a glass of water and walked out of the massage room. I felt light, relaxed and calm. This was just what I needed… I felt refreshed. But when I looked in the mirror, my hair was messy and my face was definitely not on point. 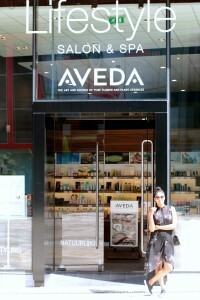 Good thing that Aveda offers you a complementary make up touch up after your treatment. 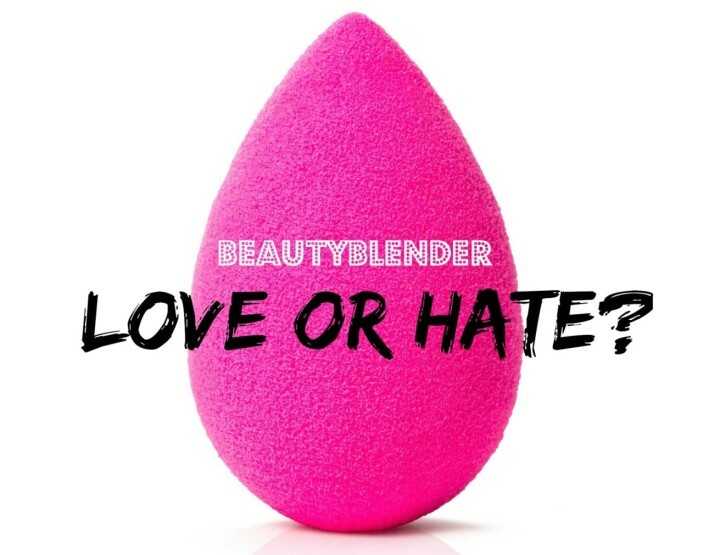 Unfortunately their foundation was a no go for me, because Aveda doesn’t have foundations for darker skin complexions. So, I opted for a little bit of eyeshadow, blush and some lipgloss. 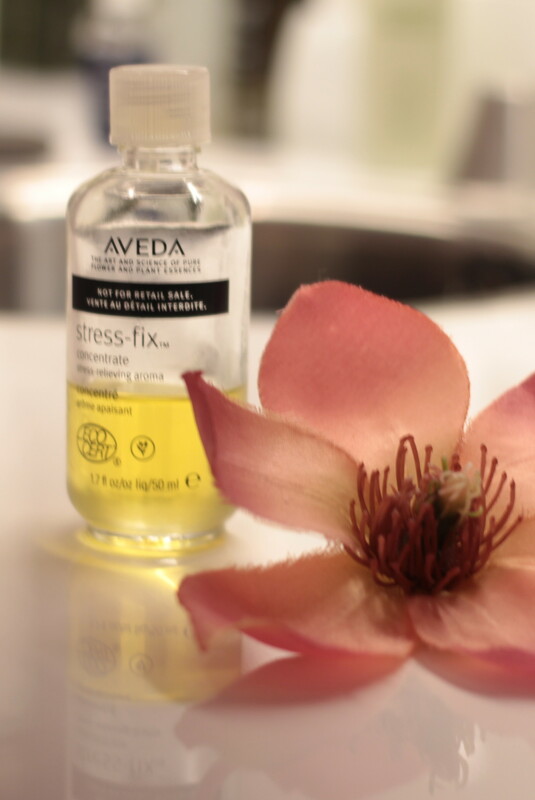 All in all, this Aveda Stress-Fix Treatment is great if you’re in need for some serious ME-time. Ninety minutes of escaping the daily rush. So, if you ever want to disconnect and charge your batteries, I really recommend this treatment!